An APU (or Accelerated Processing Unit) is simply the name given to the chip when a manufacturer combines a CPU and GPU onto a single chip, instead of having 2 standalone components. In this case, we will soon be seeing 2 new AMD Ryzen CPUs with Radeon Vega GPUs all on the one chip. Now the timing of this is fascinating to me. The regular readers might remember from my year-end recap article that—back in September and October—I thought it was a little odd that AMD did a refresh of its A-series processors, with the vast majority of those coming with R5 and R7 graphics. This was because I, like many others, had been expecting AMD to release new processors running off both Ryzen and Vega technologies. Alas, I think the trouble AMD had with getting Vega out the door resulted in these only now being ready for release. However, wondering about the timing of the release aside, I have a sneaking suspicion that these new APUs from AMD are about to become super-popular for users on a budget who still want to game. And that is completely down to the price of these Ryzen APUs, and what you can do with the CPU and GPU cores: although it seems like we’ve been spoiled with having all these overclockable Ryzen CPUs (and that continues with these), the Vega cores in these chips will be able to be overclocked also. So let’s take a closer look at what is coming our way on February 12. So, is this just the Ryzen 3 1300X with a Vega GPU glued onto it? Well, yes and no. AMD have given the 2200G APU the same base and boost clock as the R3 1300X, so I’d assume they have no issue with putting this out at a cheaper price for the same performance! What this should mean, though, is that hopefully the CPU can be clocked to somewhere around 3.9GHz. Moving onto the GPU, it comes out the box at 1100MHz. This is actually an interesting value as, back at RX Vega 56 release, when the folks at Tom’s Hardware were testing the GPU and dropped the power limit by 25% they had a clock of 1101MHz. So I do suspect a little bit of power wizardry is being achieved by AMD and Radeon here so that the Vega cores don’t run super-hot. That being said, I think we will be perfectly fine to push up to at least 1250MHz (if not higher) based on the clock of the bigger brother below. But does it play Skyrim? The other games are an interesting mix, but do show that for $99 this isn’t half bad. It’s not going to blow the world away, but then again if you want more performance then you would pay for a standalone GPU. With this excellent little performer in mind, let’s take a look at combining it with some other parts to make a complete build! 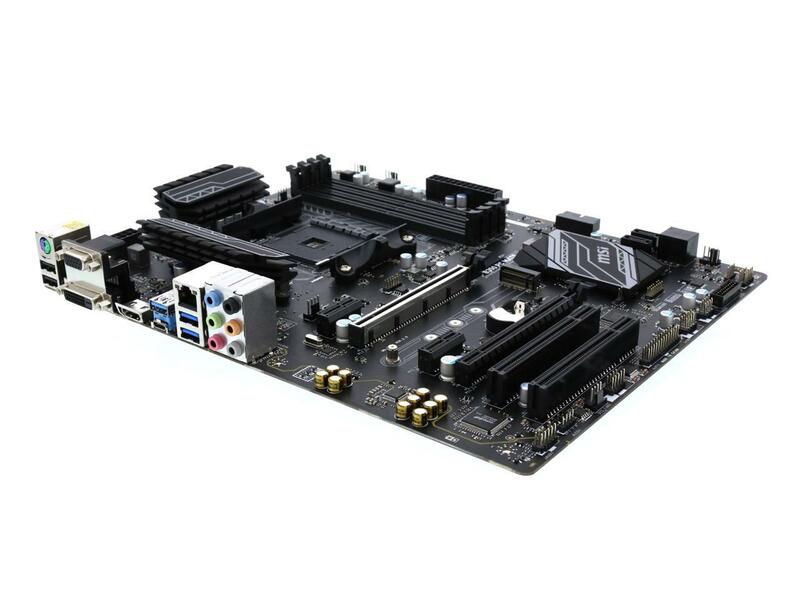 While we don’t need anything super fancy here, having a B350 board does mean we can play around with a little overclocking, if we so wish. At this price, it is great for our small build. It’s a shame RAM is so expensive these days, as it’s now the main component really bumping up the overall price of this build. 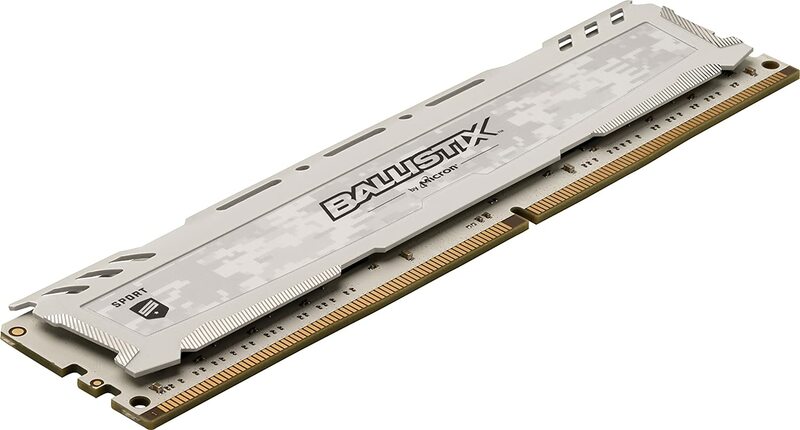 That being said, this is (reasonably) nice RAM which can also be given a light overclock. Thankfully, traditional HDD storage is cheap! You can’t really go wrong with this PSU for $50. 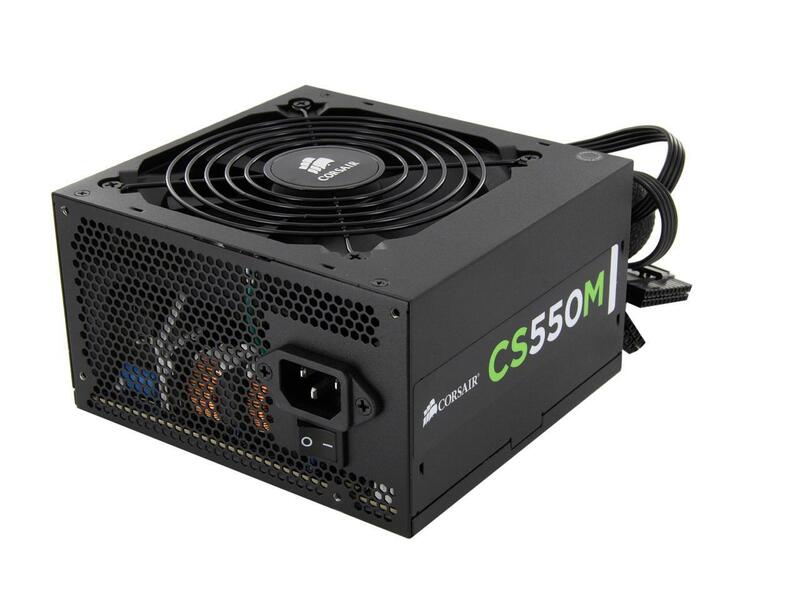 Gold-rated and semi-modular, this 550W gives us plenty for our build! Thanks to our small motherboard and not having to worry about GPU size, we can get creative with the case choice! It’s a little cube that will hold a PC, what’s not to love?! A nice compact design that can give a unique look to the build. 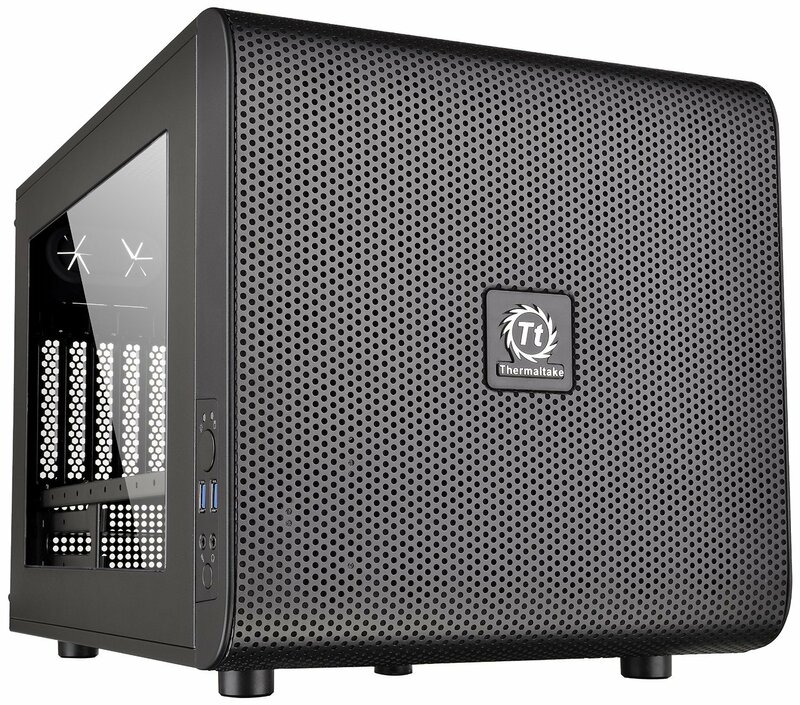 For a build coming in at just over $400, this makes it a great contender for someone building a budget PC that’s powerful enough for gaming without blowing your bank balance out the window. With it being able to be overclocked, this has all the makings of being a superbly popular “first-time builder” entry into gaming and more. Honestly, a new/budget builder can’t go wrong here. This is going to be an interesting prospect for sure. It is clocked pretty high out of the box, so it’ll be fascinating to see whether or not you can push these to stable 4GHz clocks without issues. Alternatively, letting it run at 3.9GHz across all those cores and threads will give you really nice performance by itself. It’s probably worth noting that this is clocked higher than the Ryzen 5 1500X, even though it is cheaper and contains a GPU. As for the GPU, the 1250MHz is a decent middle ground for a “normal” clock for Vega cores. Vega 56 (for example) ran flat-out at 1500 MHz and—although I don’t think we’ll really want to try our luck and run these cores to the ragged edge—it will be very interesting to see what the brave overclockers get these up to! But can I have a romantic moment by the lake with Keira in Witcher 3? …Well, just about. Mind you: getting anything over 30fps in Witcher 3 at 1080p isn’t anything to scoff at. All told, this is a really nice all-around performance for an APU. What is interesting here is the set of near identical scores between the R5 2400G and the R3 2200G in the likes of Battlefield One and Rocket League, although Skyrim is still showing a nice jump for having the additional power available. 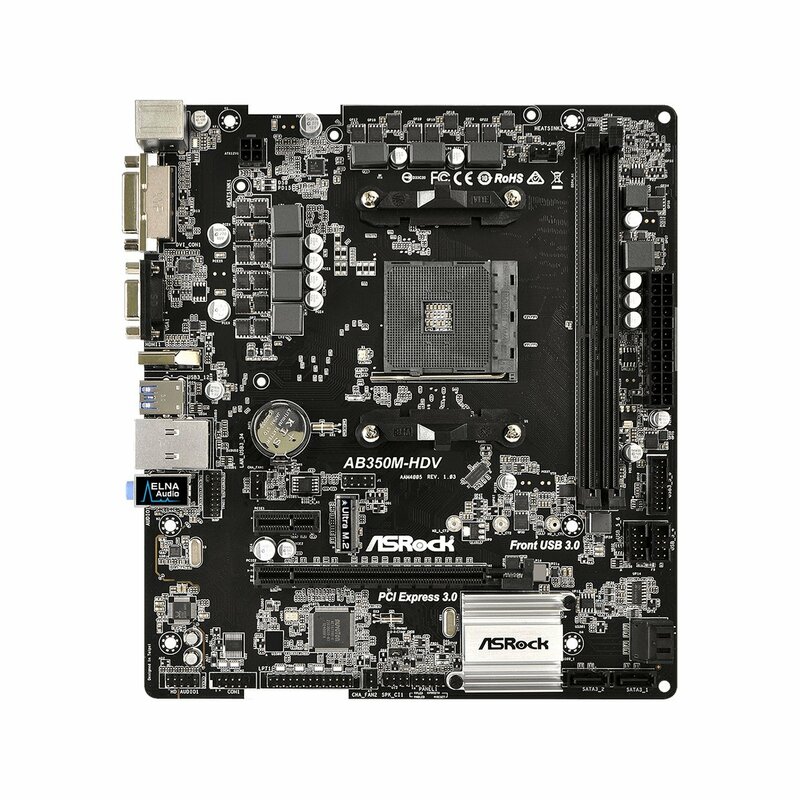 Going with a full size board this time around, yet still at an insanely good price, made even better if you correctly take advantage of the rebate! 8GB is still plenty for this build, so this part remains from the build above, to keep the cost down. 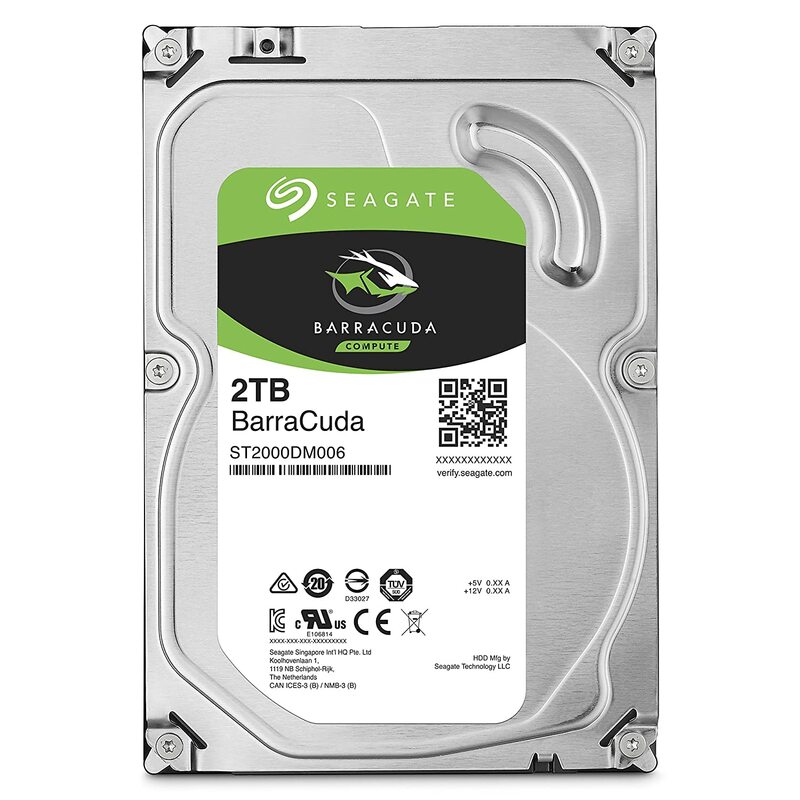 Can’t go wrong with 2TB storage here (more could always be added later as needed). This 550W is still plenty for our build! Finishing off this Ryzen APU build is this cool mid-tower case from Fractal Design. 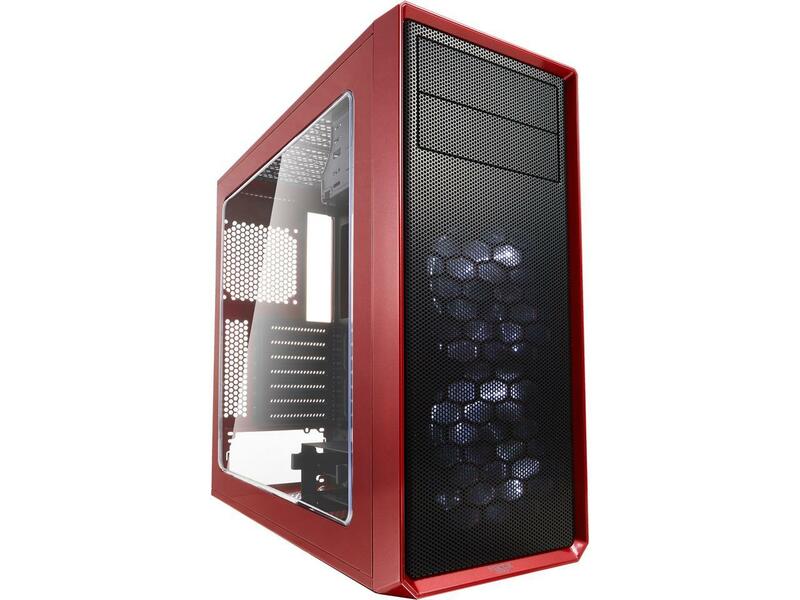 No better way to show off a ‘team red’ build than in this nicely finished case. Coming in around $100 more for the more powerful APU here isn’t bad at all. This will be a great all-around PC, powerful enough to get started with modern AAA games while still being very efficient on power. All told, this is a great PC for this price. What will be interesting going forward is seeing the benchmarks come out from these processors in real/non-simulated conditions and after overclocking—to see how they really stack up against similar builds at this price. But I am getting a little ahead of myself here! The launch of these models is slated for February 12—so perhaps get your loved one a capable-yet-inexpensive new PC this Valentines Day! Let me know in the comments what you think of this announcement (and the 2 builds).